Převodník úrovní USB na TTL. (UART) včetně DTR. | Santy.cz - přátelské ceny za arduino a příslušenství. Převodník úrovní USB na TTL. (UART) včetně DTR. Využijete jej například pro programování Arduina Mini, Funduina Mini Pro, Arduina Mini Pro. 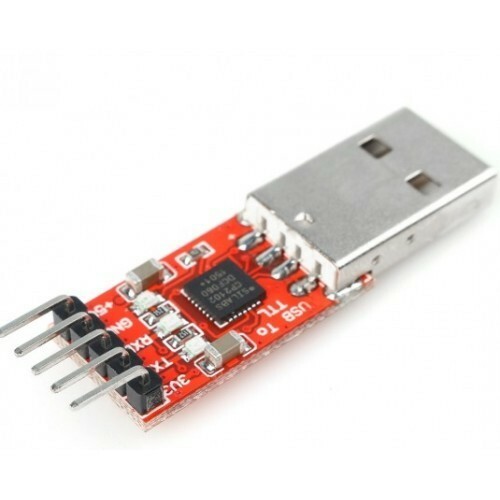 The CP2102 is a highly-integrated USB-to-UART Bridge Controller providing a simple solution for updating RS-232designs to USB using a minimum of components and PCB space. 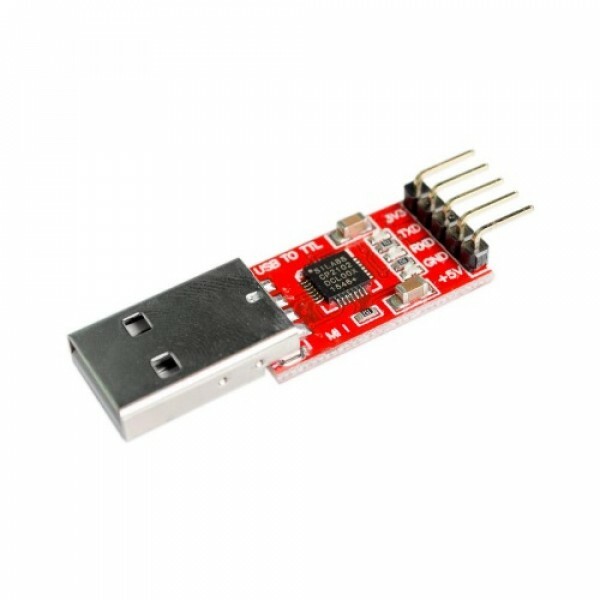 The CP2102 includes a USB 2.0 full-speed function controller, USB transceiver, oscillator, EEPROM, and asynchronous serial data bus (UART) with full modem control signals in a compact 5 x 5 mm MLP-28 package.The CP2102 UART interface implements all RS-232 signals, including control and handshaking signals, so existing system firmware does not need to be modified. 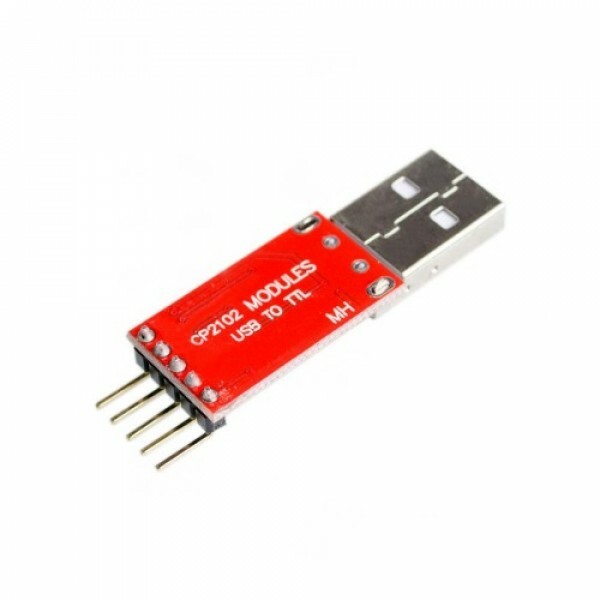 In many existing RS-232 designs, all that is required to update the design from RS-232 to USB is to replace the RS-232 level-translator with the CP2102.